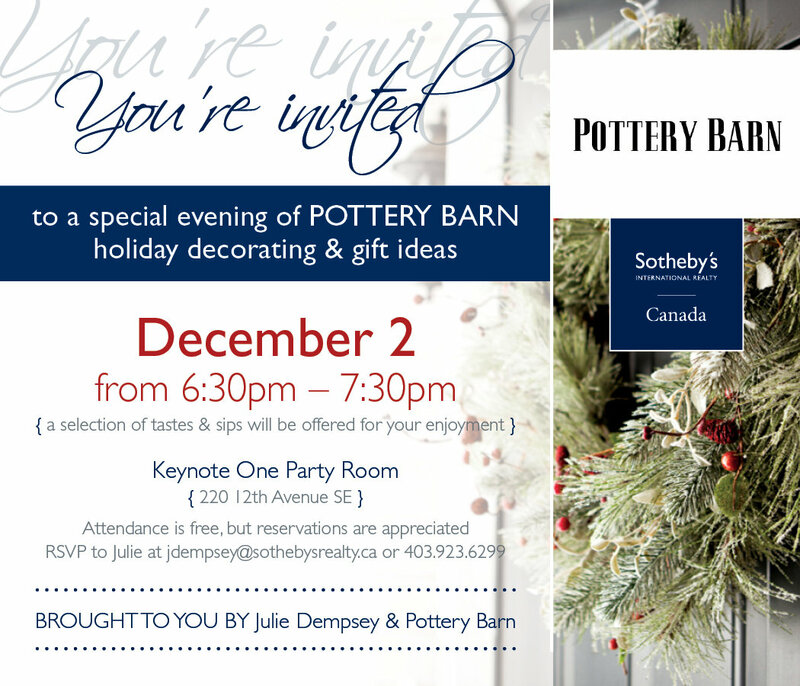 On December 2, 2013 from 6:30 to 7:30pm I will be hosting a Pottery Barn Holiday Decorating & Gift Idea party in the Keynote One party room located at 220 12th Avenue SE. 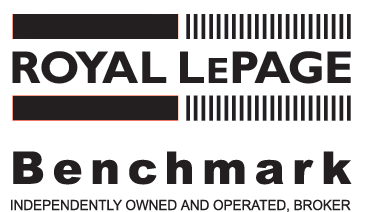 We will be serving a selection of tastes and sips for your enjoyment. Attendance is free, but reservations are appreciated. Please RSVP Julie Dempsey at 403.923.6299.